Online boutique Sister Golden is one of my exciting recent finds. Their flower prints are cheerful and inspirational and their global home decor has a great, boho-chic vibe. I’ve interviewed the mother-daughter duo operating Sister Golden for today’s feature, Vicki and Brooke Rawlins. 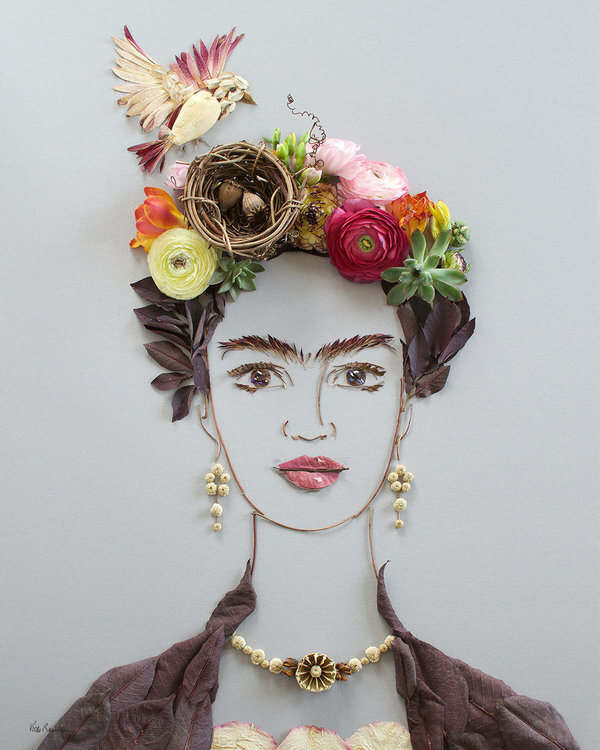 Vicki Rawlins is the creative artist behind these fun floral prints! Learn more about this duo below. Jacquin: How did Sister Golden come about? What inspired your brand’s name? Brooke: My goal has always been to own a small boutique of my own where I could decorate the bare walls with my mom’s (Vicki’s) art and represent other up and coming artists and makers. About 2 years ago we came to the conclusion that there’s really no time like the present, but because we lived in different states, whatever we did needed to start in cyberspace. So, I took the domain name from my old blog, “Sister Golden”, and we started working out the details Looking back, it’s hard to pinpoint the exact moment we said “let’s do it”. The inspiration was really just the urge that we needed to make it happen in whatever way we could. What SG has naturally evolved into is a great representation of what we both bring to the table in terms of interests and abilities. The name Sister Golden was inspired by America’s Song “Sister Golden Hair”. My dad has called both myself and my mom that for years, so we just kind of naturally gravitated to it. 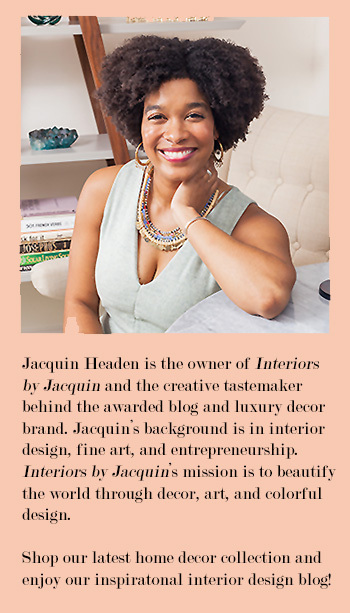 Jacquin: You sell such beautiful artwork and home accessories! 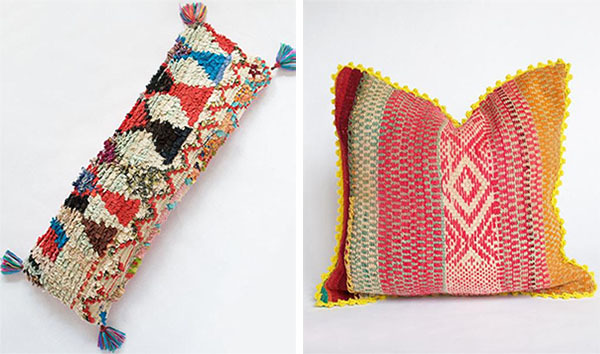 I love your vintage kilim throw pillows. 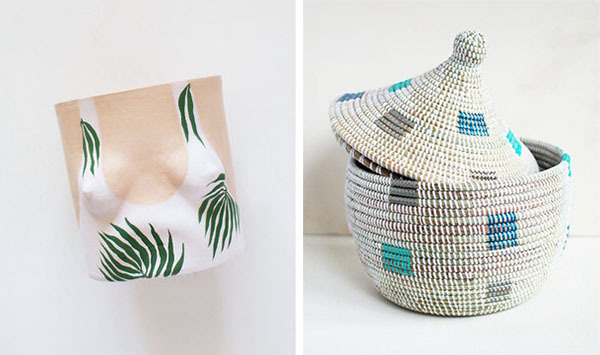 Has sourcing these vintage items led to any exciting excursions or flea market visits? eventually take a trip to Turkey or Morocco ourselves to source in person. That would be incredible and is definitely a goal of ours. Jacquin: One of my favorite items you sell are your Flower Prints! I actually just decorated a space in a client’s home using your “Pink Frida” print. The client loved it! 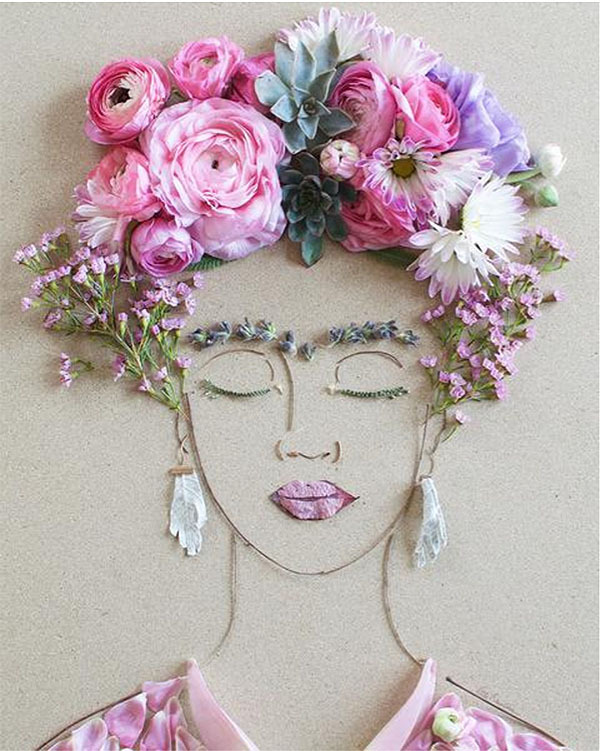 How did you begin creating your flower prints? What inspired you? 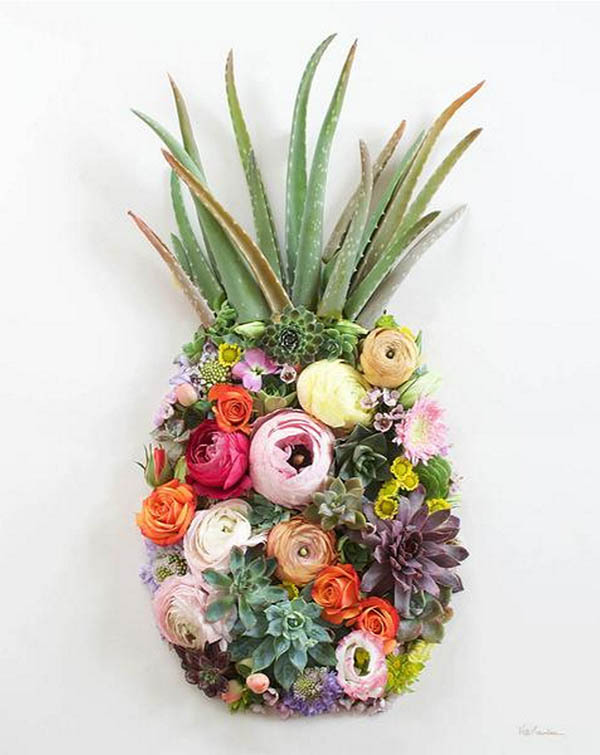 What do you enjoy most about creating with flowers? Vicki: I’ve been a professional artist for over 35 years, but just started working with foliage a year and a half ago! I had seen some foliage art floating around Instagram and told Brooke, I had to try it. I’m a “master gardener wanna be” as a hobby, so it wasn’t a real stretch to start working flowers into my art as a medium! We put my first piece up on our Instagram feed and it got a wonderful response! But truly it didn’t matter, I was addicted from my first piece! I fell in love with foliage art for its sustainable and therapeutic qualities. 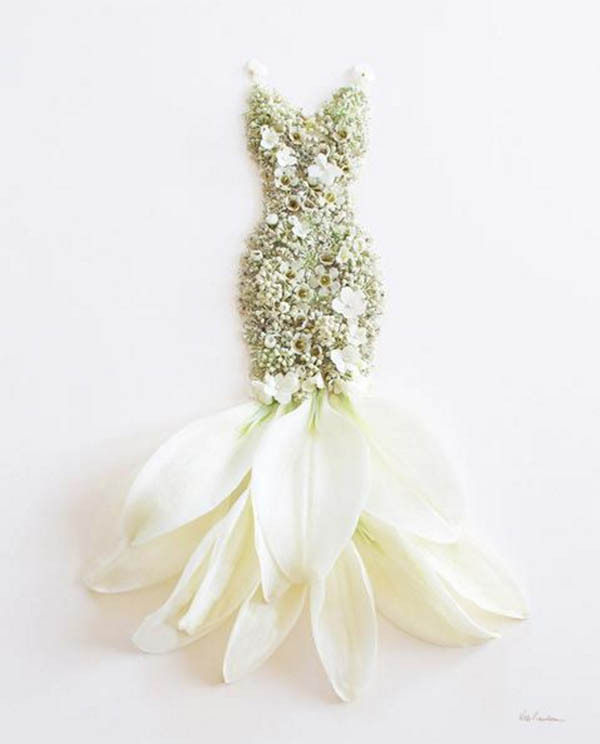 Every piece is foraged from Mother Nature. No glue, tape or anything else is ever used to adhere the foliage to a surface, so the pieces of foliage and flowers are just delicately balancing on one another until I get the look I want. Once photographed it all goes back into Mother Nature or sometimes I’ll keep little bits for future pieces! Jacquin: What would you like to learn to create next, Vicki? Vicki: Painting and drawing have always been my first love. But I would love to learn more about ceramics and metal work! I love working with textiles and have always wanted to design my own tiles and make my own metal garden sculptures. Someday, there’s just not enough hours in a day!! Jacquin: What’s in store for Sister Golden as your business grows? What are you most looking forward to as a creative company? Brooke: A brick and mortar has always been a goal, with a gallery type space to feature Vicki’s flower art prints in person. Each day, we can see that dream a little bit clearer. I know Vicki is constantly pushing herself with flowers and when I think her creations just can’t get any better, I’m always reminded to think again. All in all, we’re excited to keep challenging each other to see how our unique strengths ultimately manifest! 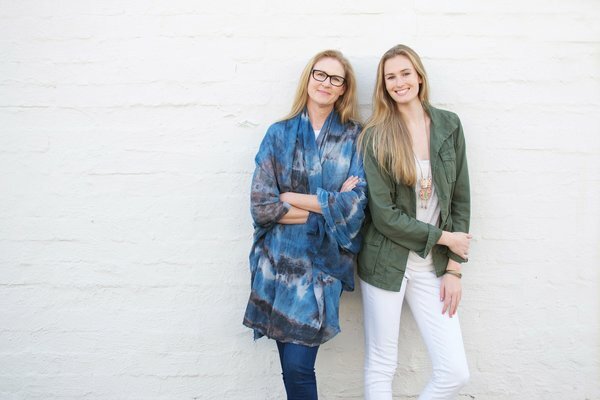 Owners of Sister Golden: Vicki Rawlins (left) and daughter Brooke Rawlins.